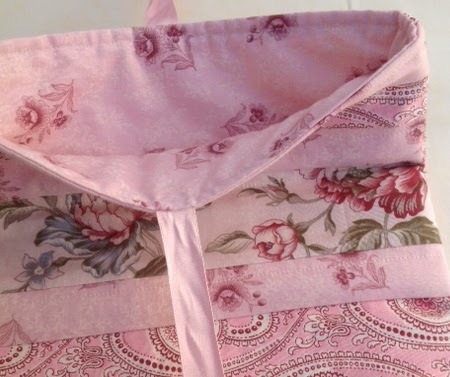 Here's a quick and easy Lingerie Bag project to make that won't break the budget, and the good news is that it is available as a PDF pattern for download. Just released on the Stitching Cow website, and as seen in Kindred Stitches Magazine, this pretty project could have a number of different uses, Although designed for dainty delicates, it could also be used to store items such as underwear or jewellery when travelling, This project would also make an ideal storage pouch for your latest sewing project. 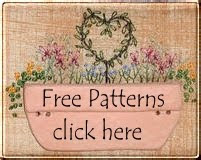 So if you would like to make a gift for a special family member or friend, or perhaps you would like to treat yourself, click through to the Stitching Cow website and download your Lingerie Bag PDF pattern today. Really nice and very tender looking. I'd like to have one. My daughter likes pink color very much. I tell her to change it into different ones, at least to wear not only pink clothes, but some combinations, but she's so stubborn.